Sour Diesel Auto cannabis seeds by Dinafem Seeds belong to a feminized autoflowering cannabis strain that results from the cross between a Sour Diesel and a Haze 2.0 Autoflowering. It is a marijuana seed with excellent properties that gives you the possibility to grow the automatic version of the renowned Californian hybrid in a fast way. Being really fond of the standard strain and convinced it deserved an auto version, we decided to create it. 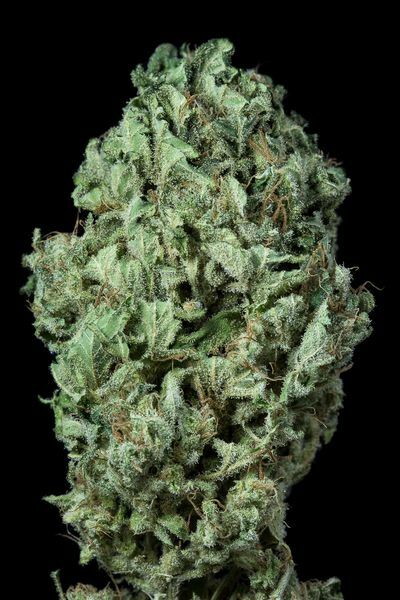 Sour Diesel Auto is an elegant, easy-to-grow, fast-flowering, vigorous, medium-sized marijuana plant that yieldselongated, compact, resinous buds. Suitable for growers of all levels, it is a really good option for beginners. Sour Diesel Auto makes part of the "Diesel" family, which is noticeable by its taste and aromatic properties. It is advisable to use moderate amounts of fertilizers, to water it frequently but in small amounts and to add 30% of coco to the soil to improve oxygenation.